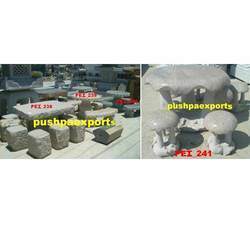 Our company holds vast experience in this domain and is involved in offering Stone Garden Stool. 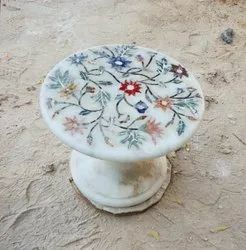 An exceptionally good designing has been done into these decorative Sand Stone Stool for our clients.which is imaginative and deserves appreciation. We put forth a beautiful range of Stone Stools, which is given a textured stone like appearance. Available in different colors, Comfortable sitting is provided, which is fabricated by using hot pressed material with cushioned foam and quality material stitched over it. We are offering Stools for our clients. This Stool is available in different designs, shapes, sizes and styles. These stools are used for decorating as well as seating purposes.